Helping Australians to have safe, healthy and productive working lives. 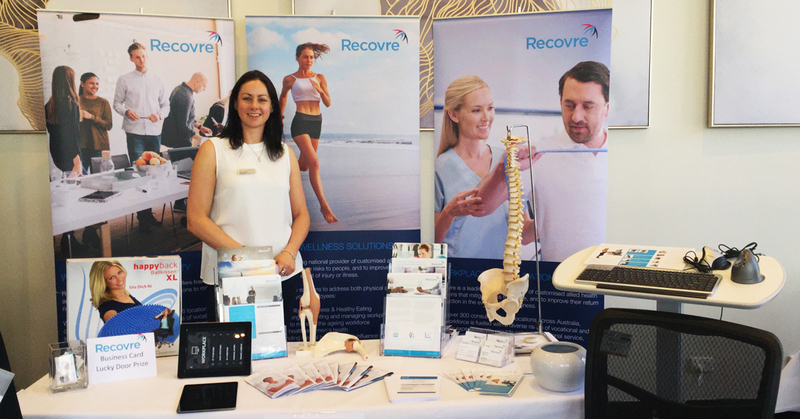 Recovre for Life was launched in 2014 in response to a growing demand in the Life Insurance Market for rehabilitation and return to work services. 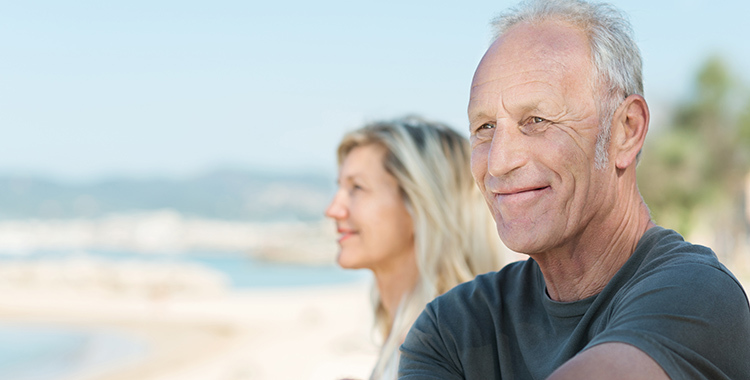 Recovre for Life provides market specific resources, training and development to our team of experienced consultants and dedicated account managers in order to meet the needs of our Life Insurance customers. Our team has access to specialists within the Life Insurance industry and have created a tailored service offering that is continuously being refined in accordance with changing trends in the market, customer demand and best practice. Consistently deliver expert and independent allied health assessments that can be utilised and relied upon in decisions and strategy. Early action is the single most critical factor in achieving timely and sustainable return to work outcomes. While work absence is sometimes medically necessary, in most cases, an earlier return to work after an injury or illness results in quicker recovery. The longer someone is away from the workplace, the greater chance they will never return to work. Our Incident Triage Service provides an opportunity to review the applicability and benefits of rehabilitation intervention as early as the initial notification or within the waiting period. This service will initially provide you with a brief snapshot of the current claims status, the barriers to return to work and some possible rehabilitation strategies which could be implemented immediately. This service has been proven to reduce claims costs, durations, and even take preventative measures against claims being made.